Do you sometimes feel that you can hear well, but not fully understand what’s being said? Feb. 26, 2016 8:00 a.m.
Do you sometimes feel that you can hear well, but not fully understand what’s being said? This can be most evident in social conversations and watching television. Fortunately, there may be a solution for some people dealing with this type of hearing loss ‑ the Audéo Venture hearing aid has been designed specifically to help improve speech comprehension without being noticeable in the ear. Poor comprehension in conversation can possibly be caused by undetected hearing loss in the high-frequency range. This means the sensory cells in the cochlea that hear high-range sounds are damaged as a result of circulatory disorders, diabetes, sudden hearing loss or workplace noise. Hearing loss in the high frequency range makes speech sound muffled and unclear making it difficult to hear consonants like s, f, t, k, h and g.
Speech comprehen sion is even more challenging when there is background noise or when television programs have background music. The dilemma is that people with hearing loss in the high-frequency range do not consider themselves to have a hearing problem. They can hear deep tones with no issue, and often put difficulty understanding speech down to unclear pronunciation. However, the time soon comes when problems with comprehension become annoying. This past year, Swiss audiologists have developed a hearing aid that can, in qualified candidates, improve speech comprehension for those with hearing loss in the high-frequency range. People can sign up for a free demonstration of the Audéo Venture hearing aids by calling now to do so. 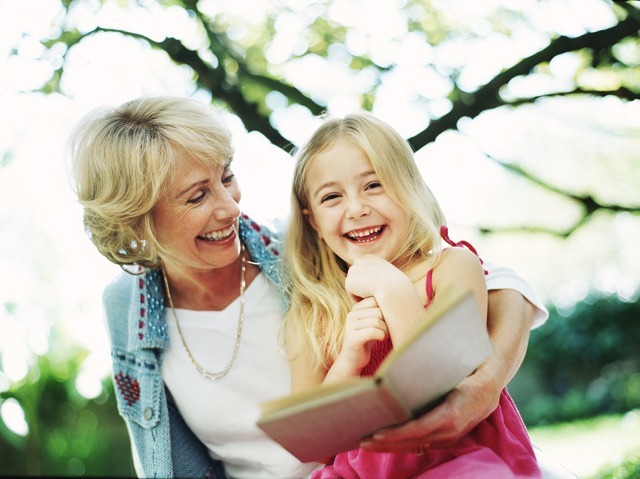 During your appointment, you will be given a hearing test and speech comprehension analysis. If inner-ear damage is present, a hearing care professional will determine the difference relative to normal hearing. These values are then programmed into the hearing aids, which precisely take into account and balance the frequency range of the person being tested. The demonstration phase in particular is designed to clarify how speech comprehension can be improved in various situations and what role the hearing aid technology called “Autosense OS” plays. 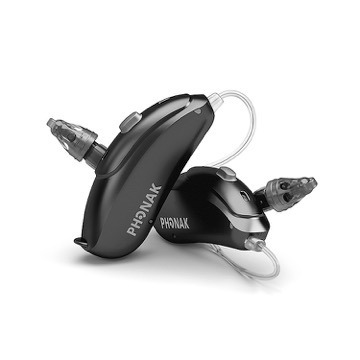 The hearing aid recognizes where the person being spoken to is located and amplifies only his or her voice, while ambient noise is lowered and the optimum hearing programs are seamlessly adjusted. Thanks to several synchronous microphones, the hearing system can detect sound in all directions and select the direction that speech is coming from within milliseconds. According to Swiss researchers, this can significantly improve speech comprehension, especially in conversation for some clients. Want to find out more about the Audéo Venture hearing aid? Call today and register for a free hearing test and a no-obligation demonstration by calling 1-888-408-7377. About 250 people turned out Wednesday evening to give feedback on the provincial government’s caribou recovery plans.